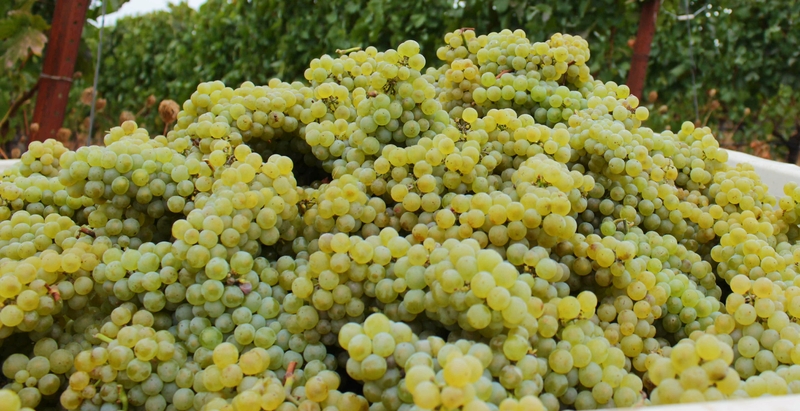 Chardonnay is the most planted grape variety in the world, and it has a wide range of flavors. Many associate Chardonnay with heavy oak and butter flavors, but that’s just one style. Truly, there’s a Chardonnay out there for everyone. At Ponzi Vineyards, a style of Chardonnay is crafted that is both accessible to novice wine drinkers and offers a freshness sought after by aficionados that may be tired of the oak- and butter-bombs stereotypical of Chardonnay. After more than two decades of dedicated study—including time spent with Chardonnay master Dominique Lafon of Domaine des Comtes Lafon in Burgundy—Winemaker Luisa Ponzi has achieved an insider’s understanding of Chardonnay that is demonstrated in Ponzi Vineyards’ continued leadership in defining a new Oregon style. It’s a style that is bright and acidic, with texture and fresh fruit flavors mid-palate. Every vintage is designed to allow expressions of these characteristics. This new take on Chardonnay is enabling Oregon—and Ponzi Vineyards—to set a new standard for the varietal in America and beyond. 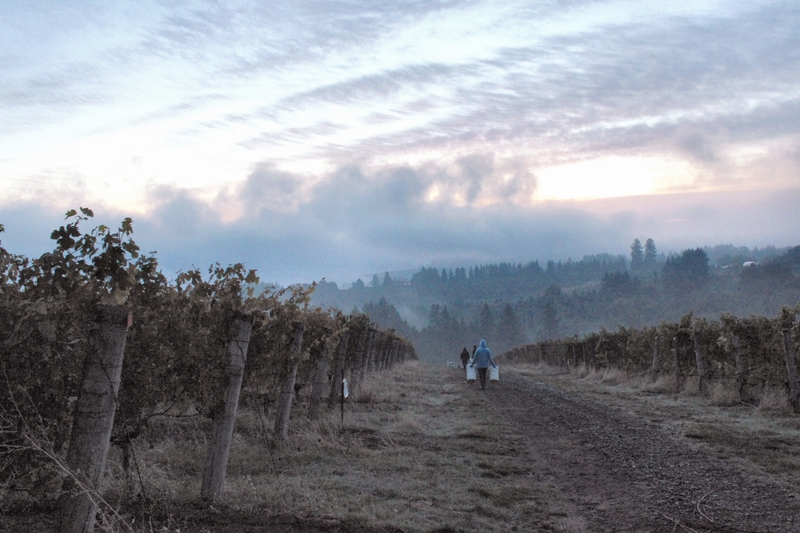 One of the first in Oregon Pinot noir, Ponzi Vineyards was also one of the first to plant and produce Chardonnay in the early 1970s. The original vines were clones that thrived in California but ripened late in Oregon’s cooler climate. Eventually, a Dijon clone was discovered that suited the climate of Oregon’s Willamette Valley, which has long periods of daylight but cool evening temperatures in the summertime. This discovery changed Oregon Chardonnay forever. Ponzi Vineyards planted several blocks of this Dijon clone in their Aurora Vineyard and the resulting wines were flavorful, rich, and complex. The vines are now nearly 30-years old, the roots reaching deep into the Laurelwood soil, and the flavors have grown more intense. With the Aurora Chardonnay thriving, Luisa began experimenting with clones and rootstocks. She found a winning combination and established another block of Chardonnay vines at Ponzi Vineyards’ Avellana Vineyard. Vintages from both vineyards regularly score very high, revealing the need for this distinct style of cool-climate Chardonnay. Luisa Ponzi was a panelist at the Oregon Chardonnay Celebration in 2017, and Ponzi Vineyards will be a presence there again this year. For a region known for its Pinot noir, Oregon is most certainly making waves with its distinct Chardonnay style, designed for a new American palate. 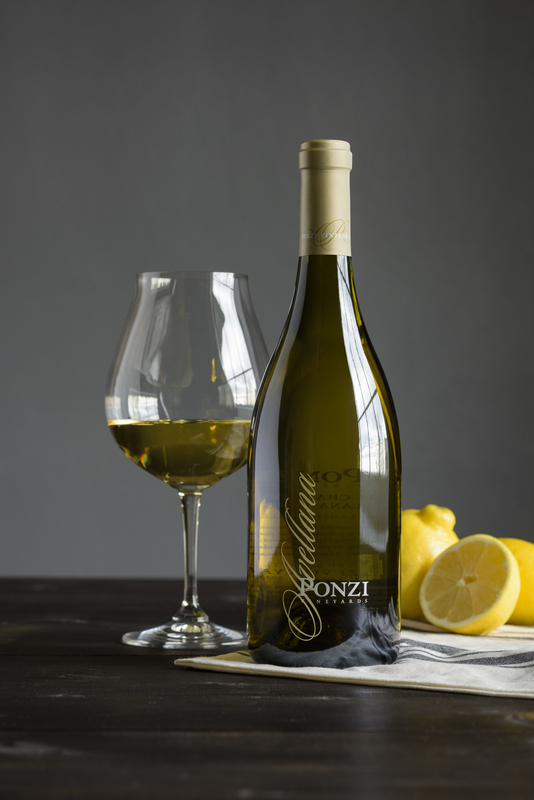 Appreciate Oregon Chardonnay for yourself with a Ponzi Vineyards vintage. Read about the 2015 Ponzi Avellana Chardonnay's award of 95 points from The Tasting Panel. 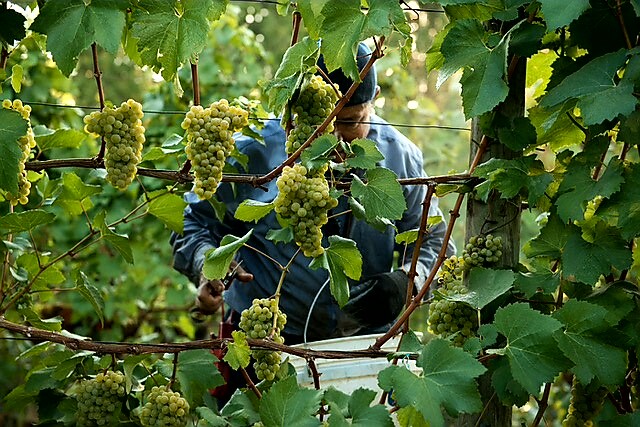 Check out images from the Chardonnay harvest from the Aurora Vineyard. We are proud to announce the 2015 Ponzi Avellana Chardonnay has been awarded 95 points by The Tasting Panel. This single-vineyard vintage expresses the very best qualities of Ponzi Vineyards' Avellana vineyard, nurtured to perfection under Winemaker Luisa Ponzi's skill and experience. After more than two decades of dedicated study—including time spent with Chardonnay master Dominique Lafon of Domaine des Comtes Lafon in Burgundy—Luisa has obtained an understanding of Chardonnay that enables Ponzi Vineyards to be one of the few producers creating a style that is uniquely Oregon. 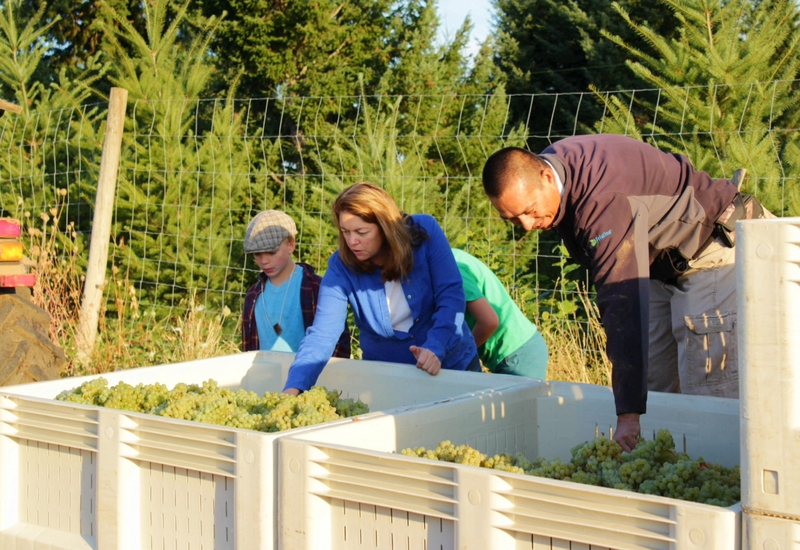 Ponzi Vineyards is proud to be leading the way in setting a high standard for Oregon Chardonnay under Luisa's direction. Ponzi Vineyards will be a presence at this year's Oregon Chardonnay Celebration on February 25th. Please come by to show your support! The 2015 Ponzi Avellana Chardonnay will be available for purchase very soon. In the meantime, pick up a bottle of the 2014 Ponzi Avellana Chardonnay before it's gone.